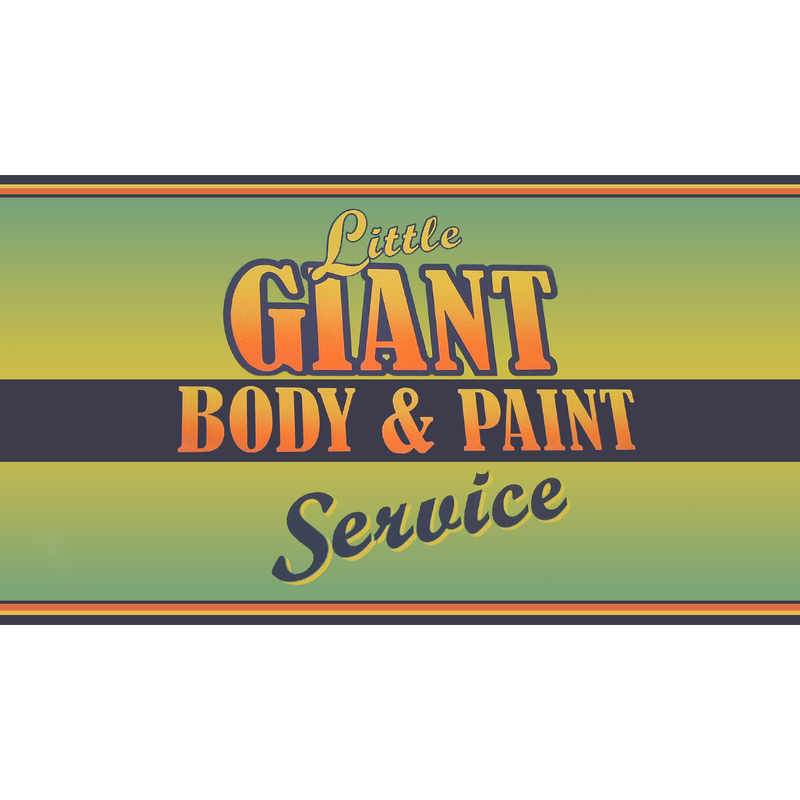 Call Now For Your Auto Body Estimate! 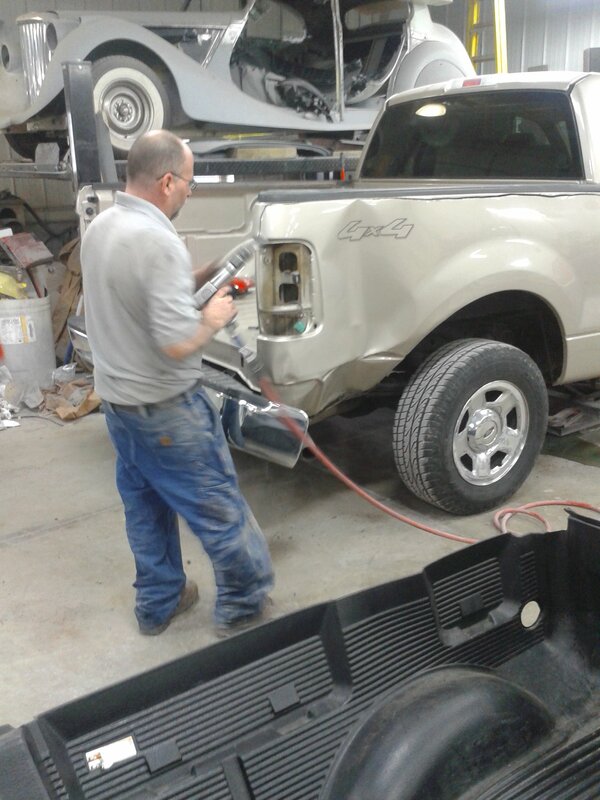 We are an expert auto body repair shop with a quick turnaround time. 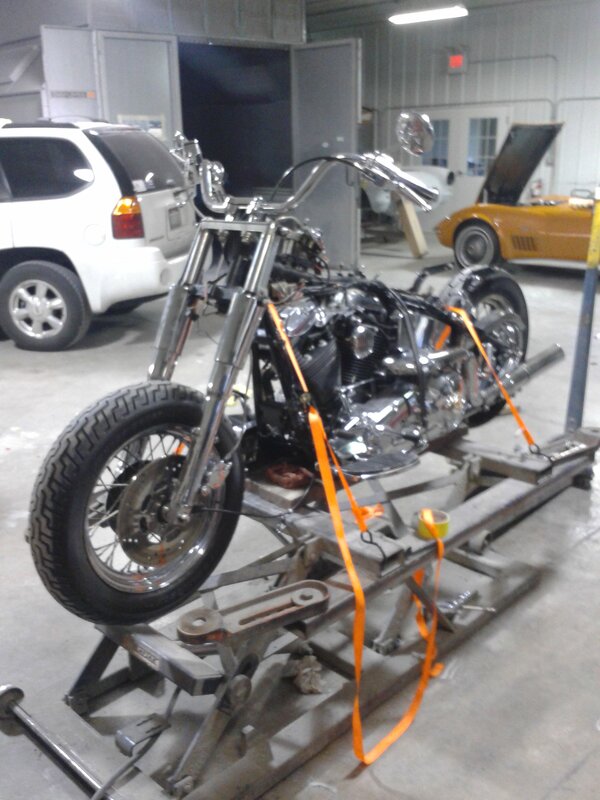 Our auto body shop is a one stop shop. 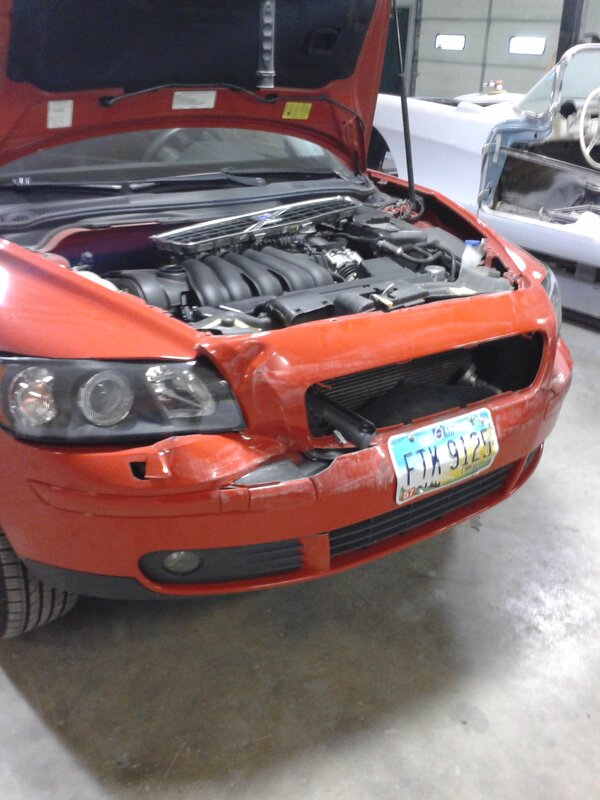 We offer major and minor collision repairs and will tow your car from the accident scene. 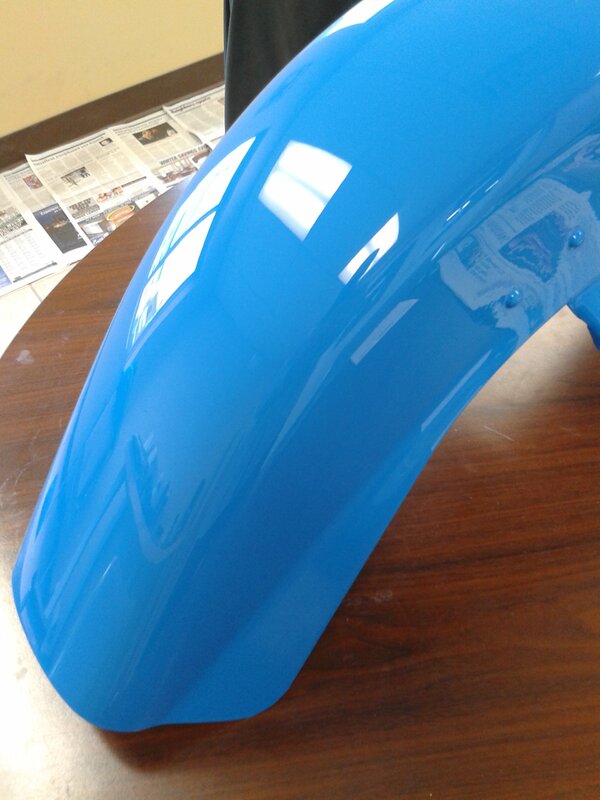 We can touch up your vehicle with our custom car painting. Our detailing services are a great gift for family and friends or for yourself. Stop in today for a free estimate! 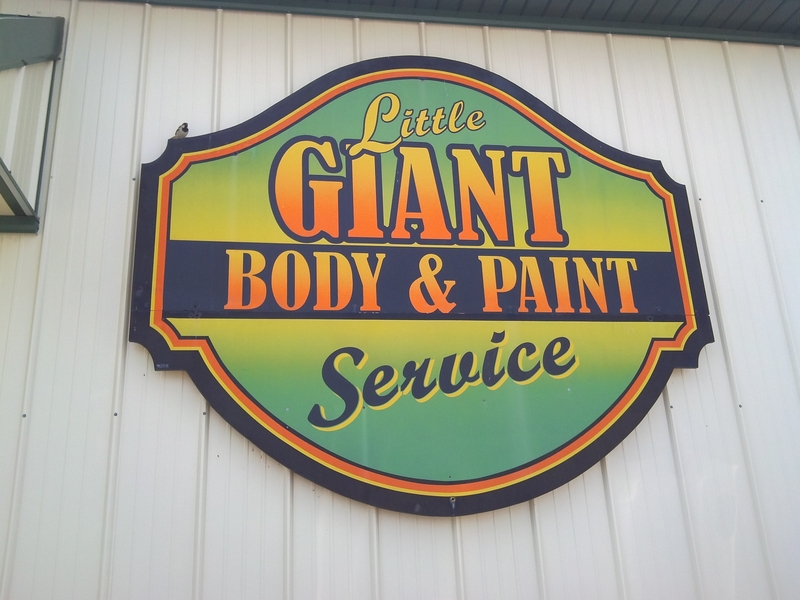 Currently there are no reviews for ' Little Giant Body & Paint '.